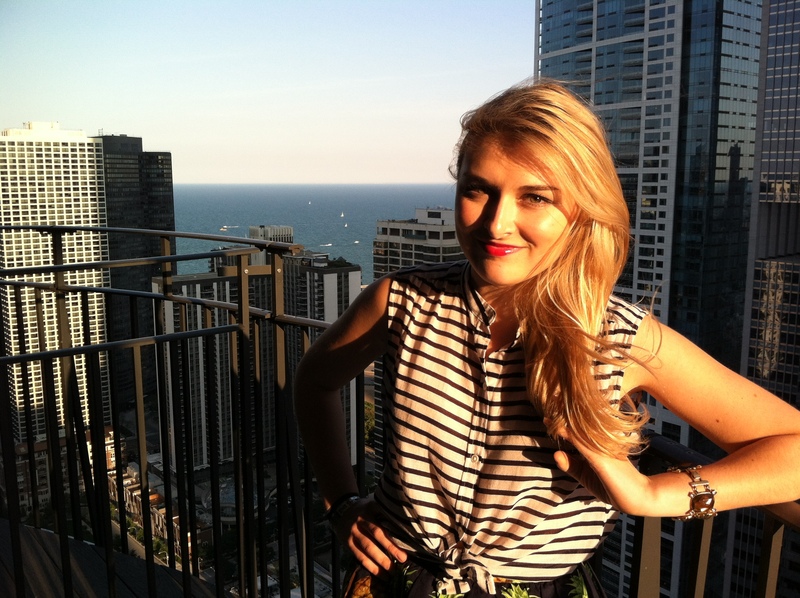 I’m Katherine, a Chicago native working in Marketing Consulting. Runner. Music & film lover. Traveler (I left my heart in Aix en Provence, France). Baker. Health Nut (confusing, I know). Writer. Caffeine addict. Fashion enthusiast. 1920s flapper girl at heart. Forever Irish ’12. Howdy C & L! Great blog going on here! Seems we have much in common with loves of writing, fashion, angel food cake and pink peonies. Keep up the fabulous work!